Visit Alyson Beecher on Wednesdays for Non-Fiction Picture Books at Kidlit Frenzy. 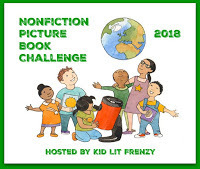 From her and others, you will discover and want to celebrate terrific nonfiction picture books! I have read Biblioburro by Jeannette Winter, Miss Dorothy and Her Bookmobile by Gloria Houston, My Librarian Is A Camel: How Books Are Brought to Children Around the World by Margriet Ruurs, and now, this marvelous one about the woman who created the first bookmobile in the U.S.
Mary Lemist Titcomb was born in 1852, fortunate enough to have parents who allowed her to continue her education, and the story tells that as her brothers began leaving for careers like medicine, Mary wanted to do something, too. Few careers were open to women at that time other than nursing or teaching. Fortunately, the field of librarianship was just emerging and Mary was excited about the idea of working with books and sharing them with others. There was no formal way to become educated in this new career, so Mary moved to Concord, Massachusetts and began working there as an unpaid intern. She never stopped fulfilling her passion for the library. The book is detailed, including numerous photos and documents about Mary's career. She moved from place to place, never failing to succeed in improving what libraries meant, to her and to her patrons! Mary ended her career as the head of a brand new library in Washington County, Maryland, a mostly rural county. Some did not like that a "newcomer" was hired. Some thought it silly to even open a library. Rural people didn't have time to read! When it opened, crowds arrived and never stopped. Mary seemed to have found a real home. Mary opened one of the first children's rooms in the nation. She was frustrated, however, knowing that her library and the books were not reaching the county's many rural people. She made sure that outlying school had a good supply of books. She started a storytelling hour in different areas. And, similar to today's "little free libraries" except they were lending ones, Mary started "book deposit stations", small libraries where people could check out books. They still weren't serving ALL the people in remote areas. 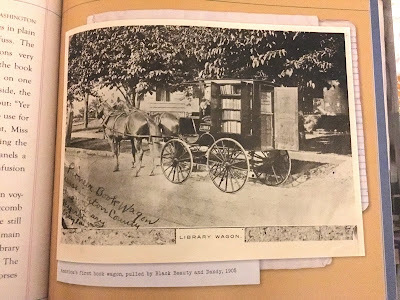 Mary thought of a library on wheels, a horse-drawn "book-wagon". And it worked and those days when it arrived at a destination, people came in "from the fields, the barns, and the house." This was 1905, and sadly, this particular first wagon was hit by a train. The driver and the horses were okay; the wagon and books were not. 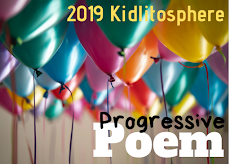 Onward they went, and the next was a "horseless carriage". Clichéd it is, but the rest is history! Others heard of Mary's idea and success and began copying it with their own bookmobiles. The story is wonderfully written by Sharlee Glenn with a note from her, extra personal information, notes, a bibliography, acknowledgments, image credits and an index. I grew up in a small town until middle school. There was no close library. We had books, but not many, and the bookmobile saved my reading life, along with the woman librarian who drove it. Each time it came, she had special books to show me, books she thought I would enjoy. She took time to talk to me about what I read, what I liked. I remember the clank, clank up those metal stairs to that "world of books". And I am grateful still for my bookmobile, thus grateful for Mary Lemist Titcomb who began this extraordinary (at the time) outreach with books to people who were far from her (their) library. 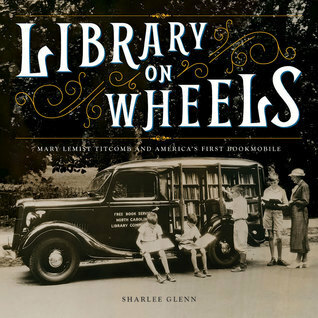 Want to read about bookmobiles in the U.S.? 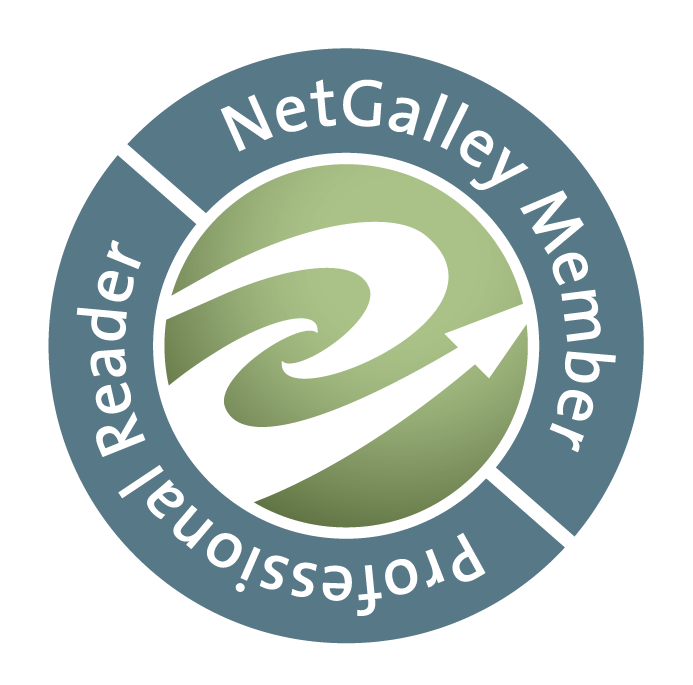 Find one article here, and stats from the ALA magazine here! Numbers are dwindling. I haven't read any of the books you mentioned above--which one should I read first? Non-Fiction - Gifts from "Other"